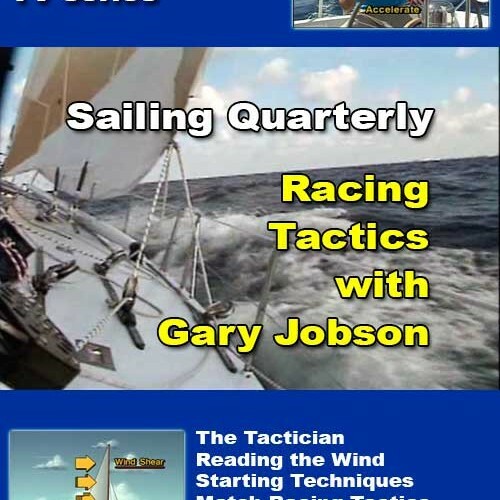 We’ve taken Sailing Quarterly Sailing Instruction segments featured in each episode and grouped them into master collections. Topics include Seamanship, Sail Trim & Performance, Heavy Weather Sailing, Anchoring, Sail Repair, Navigation, Line Handling, Knots, Racing Tactics, Diesel Engine Maintenance, Varnishing, Fiberglass Repair, and much, much more. This is timeless content that will benefit every sailor, cruiser or racer. Produced in the late 1980’s, Sailing Quarterly Video Magazine’s 24 one-hour programs set the standard for sailing television.